At Orchid, good corporate citizenship is a cornerstone of our values and culture. Through employee volunteerism, charitable giving and corporate sponsorships, Orchid understands the importance of supporting initiatives that directly benefit our employees, clients, partners, community and industry. 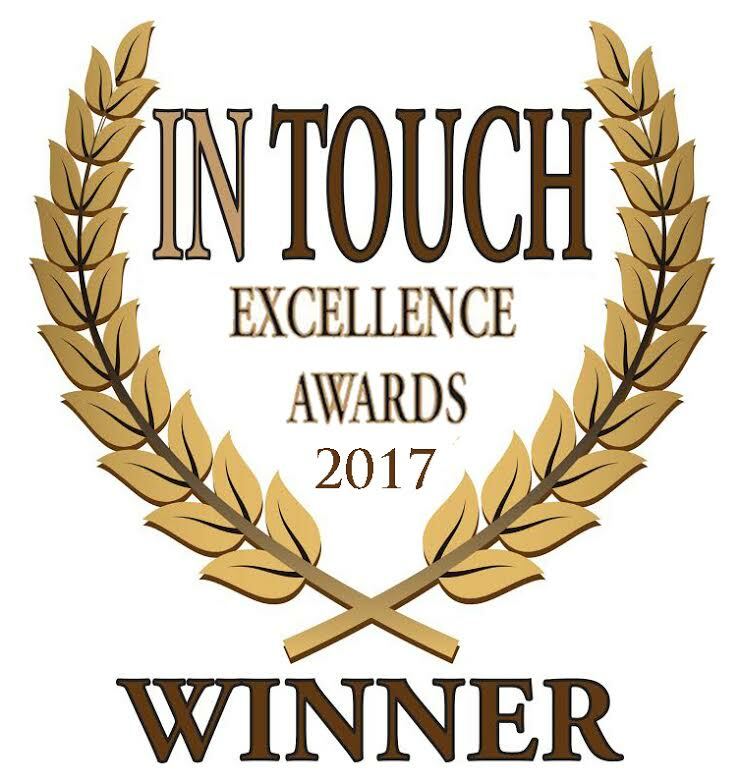 Orchid has a proud tradition of community outreach and will continue to create a greater sense of social responsibility. The following are featured organizations we support through our philanthropic efforts. 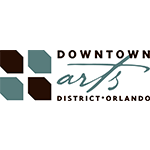 Orchid is a proud corporate sponsor of Orlando’s Downtown Arts District. As a corporate sponsor, we help support the Downtown Arts District, a dedicated nonprofit organization for advancing arts and economic development in the City of Orlando. 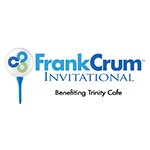 Orchid proudly supports the annual FrankCrum Golf Invitational which helps raise money for Trinity Café, a non-profit organization that serves meals with dignity to the homeless and hungry in the Tampa Bay area. Through the annual Workers’ Compensation Educational Conference (WCI) gala and volunteer program, Orchid supports the Give Kids The World Village, a nonprofit resort located in Central Florida where children with life-threatening illnesses and their families are treated to weeklong, cost-free dream vacations. 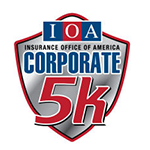 To promote health and fitness among Orchid’s employees, each year we raise monetary donations and participate in the IOA Corporate 5K. The IOA Corporate 5k benefits the Second Harvest Food Bank of Central Florida. 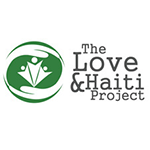 Through monetary donations and employee clothing drives, Orchid supports the Love & Haiti Project which provides a curriculum for sustainable living solutions to Haiti. 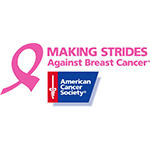 Each year, Orchid’s employees raise monetary donations and participate in the Making Strides of Orlando to support those who have been affected by breast cancer. 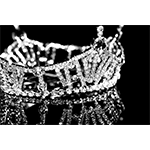 Orchid contributes to the Miss City Beautiful Scholarship Pageant to provide scholarships and opportunities to outstanding young women living in Orlando and Central Florida. 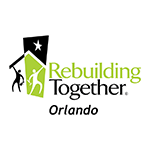 Our employees volunteer their time and talents to Rebuilding Together Orlando annually to serve those in our community in need of critical repairs and renovations to their homes. We’re proud to support and participate in the Central Florida Navy League’s Annual Wounded Warfighter Lone Sailor Race. The event’s goal is to raise money for the Wounded Warrior Project, Building Homes for Heroes, The Camaraderie Foundation and the Lone Sailor Memorial of Central Florida.